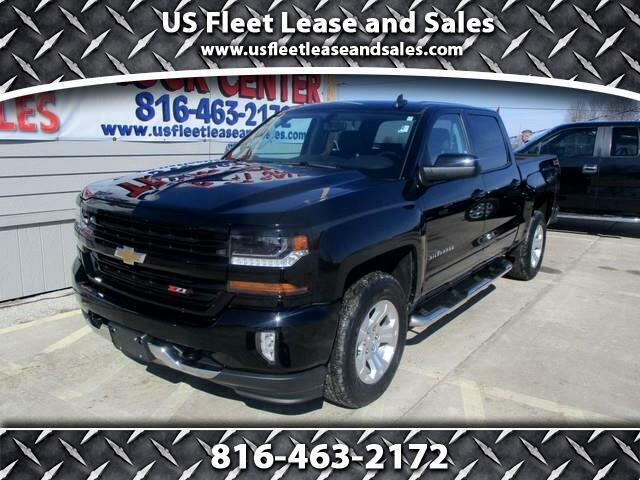 [SELLING CARS LIKE CANDY BARS ] ONE OWNER ITS A Z71 A BLACK BEAUTY AND READY TO GO . BEST PRICE IN KC METRO WILL NOT LAST . WE WILL NOT BE BEAT ON QUALITY OR PRICE . COME SEE THE NEW TRUCK CENTER OVER 200 TRUCKS ON THE GROUND . IF WE DONT HAVE IT WE WILL GET IT.